Inceput in 2003, ca urmare a initiativei lui Chris Phelan, in White Rock Lake din Dallas, USA, a avut loc prima editie a Marsului Tacerii. Initial gandit ca un eveniment singular, ideea a prins amploare si 10 ani mai tarziu se desfasoara, ca un tavalug, in zeci de tari si pe toate cele 7 continente. Anul acesta sunt deja confirmate 256 de orase in care se va desfasura marsul si inca mai sunt inscrieri. In Bucuresti suntem deja la a doua editie si speram sa continuam, indiferent de conditii, atata vreme cat astfel de marsuri vor mai avea motivatie. Pe scurt, este un mars de comemorare, organizat in fiecare an in cea de-a treia Miercuri din luna Mai. Anul acesta asta inseamna data de 16 Mai. Ora de plecare este aceeasi in fiecare tara, ora 19.00, in acest mod realizandu-se practic un mars continuu, intins peste toate zonele orare de pe mapamond. Este un mars lent si mai ales tacut. 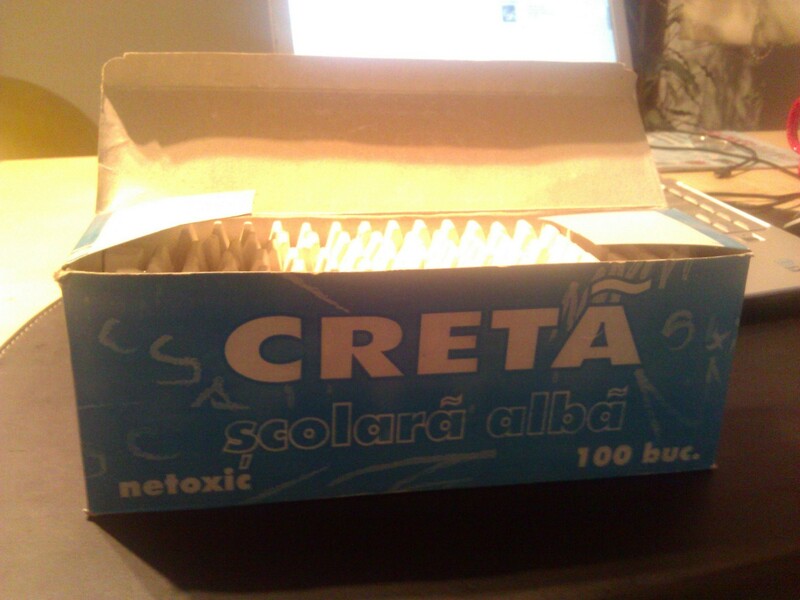 Regula de baza a acestui mars este linistea. Fara claxoane, fara comentarii, fara nici un fel de sunet decat daca este absolut necesar. Tacerea este cea care va insoti acest mars. Punctul de intalnire va fi intrarea in Parcul Izvor dinspre Casa Poporului, iar traseul va fi: Parcul Izvor, Strada Izvor, Calea 13 Septembrie, B-dul Libertatii, P-ta Unirii, P-ta Alba Iulia si retur pe B-dul Unirii catre Parcul Izvor.Harta este aici. Ora de intalnire este 18.30 iar plecarea la ora 19.00. La fel ca si anul trecut, cred ca o idee buna ar fi sa venim imbracati in alb, ca si evocare a bicicletelor fantoma. On May 16, 2012 at 7:00 PM, the Ride of Silence will begin in North America and roll across the globe. Cyclists will take to the roads in a silent procession to honor cyclists who have been killed or injured while cycling on public roadways. Although cyclists have a legal right to share the road with motorists, the motoring public often isn’t aware of these rights, and sometimes not aware of the cyclists themselves. In 2003, Chris Phelan organized the first Ride of Silence in Dallas after endurance cyclist Larry Schwartz was hit by the mirror of a passing bus and was killed. (Read the full history here…) The Ride of Silence is a free ride that asks its cyclists to ride no faster than 12 mph and remain silent during the ride. There are no sponsors and no registration fees. The ride, which is held during National Bike Month, aims to raise the awareness of motorists, police and city officials that cyclists have a legal right to the public roadways. The ride is also a chance to show respect for those who have been killed or injured. A little history of this ride and how it came to be…. The 2003 Ride of Silence™ at White Rock Lake in Dallas drew 1,000 cyclists through word of mouth and email communication over a period of only ten days. There was no registration and no fees. Local media reported the ride to be incredibly moving as these cyclists rode in silence, occasionally wiping away a tear or patting a friend on the back. Chris Phelan, a friend of Mr. Schwartz and the person responsible for starting this initiative, thought the ride was a one-time event. However, as word got out other cyclists began to contact him with a desire to do the same thing in their own communities. Read Chris’ report from the first ride here. Drumul e-aici sa-l impartim cu totii ! Multam Bikepress pentru versuri si grafica.